This Saturday, underneath a blazing sun, was the Paris Pride March. This year’s motto was “End discrimination, in sports and in life,” in reference to the upcoming Gay Games in Paris. 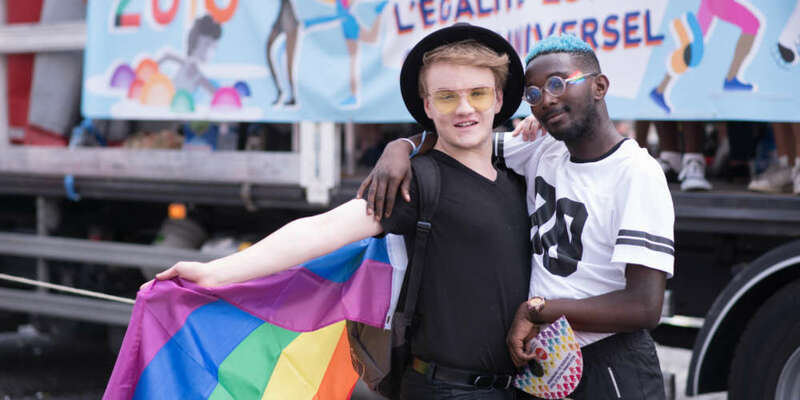 We’ve compiled a gallery below of the best Paris Pride photos. There was some controversy at this year’s march over the order of the lineup. A few days before, ACT UP Paris had expressed its anger at being moved to the back of the march. 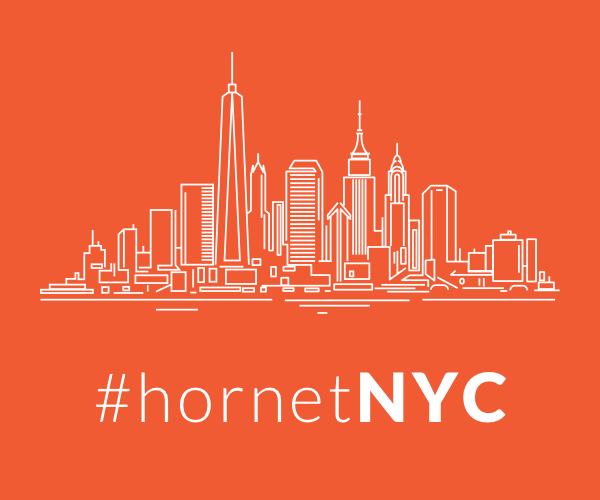 The parade organizers told Hornet they “understood the disappointment” of ACT UP, but repeated their decision. This controversy, as well as the defaced rainbow crosswalks and homophobic slogans earlier in the week, hung heavy in the marcher’s minds. Rainbow banners in front of the National Assembly had also been defaced. Protestors chanted political slogans, though others just partied — though the vast majority did both. Some of our favorite moments include watching the crowd surround the Gay Games parade float, seeing the hilarious slogans on the dykes/trans float and watching the emotion on the face of Jean-Luc Romero-Michel greeting the crowd from a bus adorned with the face of her late husband, who died a month ago. Paris Without AIDS and Hornet shared a float, and those who saw Hornet there also got to see Armando Santos, better known as Dr. Naked, wiggle to the beat of DJ Lazy Flow. This year’s Pride had one one unpleasant incident. A radical protester tagged and put a balaclava on the statue of Joan of Arc. The other marchers in their group refused to move until the protester was released — which, of course, delayed the whole march. A few members of the government, like Marlene Schiappa, Minister of Gender Equality, and Mounir Mahjoubi, Secretary of State for Digital Affairs, also turned out for Pride. 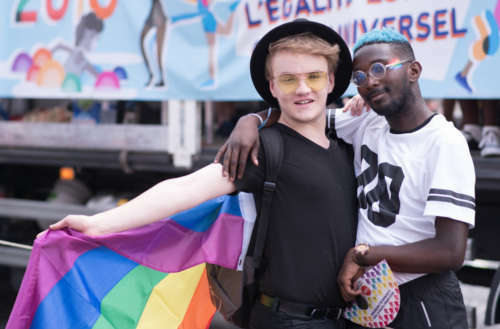 Did you enjoy our Paris Pride photo gallery?